The European Commission has opened a formal antitrust investigation into International Skating Union (ISU) rules that permanently ban skaters from competitions such as the Winter Olympics and the ISU World and European Championships if they take part in events not approved by the ISU. The investigation follows a complaint by two Dutch ice speed skaters, Mark Tuitert and Niels Kerstholt. The Commission will in particular investigate whether ISU rules are unduly preventing athletes from exercising their profession by putting disproportionate and unjustified obstacles in the way of companies not linked to the ISU that want to organise alternative ice-skating events. Indeed, ISU rules threaten athletes who participate in such events with a lifetime ban. This may prevent alternative event organisers from entering the market or drive them out of business. If confirmed, such practices could constitute anti-competitive agreements and/or an abuse of a dominant market position in breach of EU antitrust rules. The opening of proceedings does not prejudge in any way the outcome of the investigation. Many disputes about sporting rules raise primarily issues related to governance of the sport, i.e. relations between different stakeholders belonging or being closely connected to the structure headed by sports federations. Such disputes can usually be best handled by national courts rather than by the European Commission. The same goes for disputes resulting from the application of sporting rules to individuals, e.g. athletes being sanctioned for breach of relevant anti-doping or match-fixing regulations, that are best handled by relevant arbitration bodies or national courts. 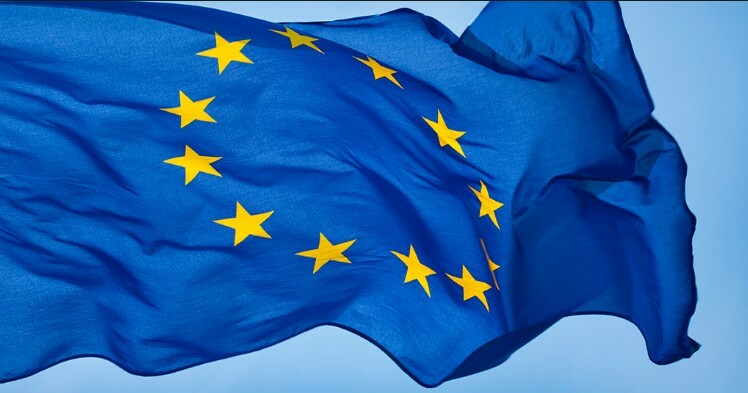 Articles 101 and 102 of the Treaty on the Functioning of the European Union (TFEU) prohibit respectively anticompetitive agreements and the abuse of dominant market positions. The implementation of these provisions is defined in the EU’s Antitrust Regulation (Council Regulation No 1/2003), which can also be applied by national competition authorities. The Commission has informed the ISU, the complainants and the competition authorities of the Member States and of Switzerland that it has opened proceedings in this case.